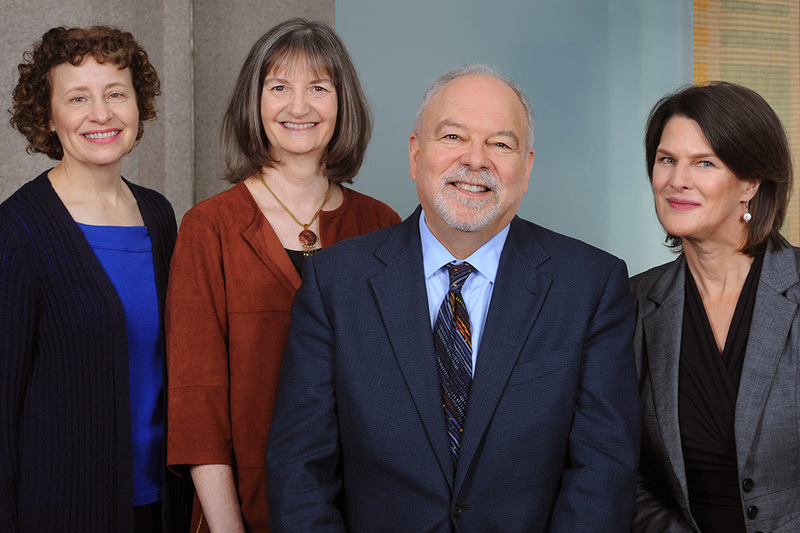 We care deeply about mediation, and we're glad to take time to communicate with you about it. Please use this form or the contact information provided on this page to get in touch with us. 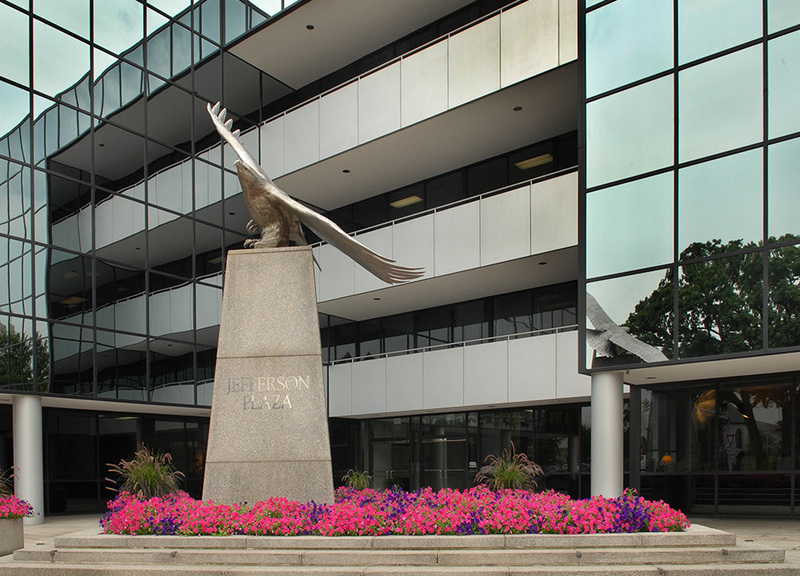 Our office is located at 600 Jefferson Plaza, a five-story glass building with an eagle sculpture located at the corner of Route 355 and Route 28 in downtown Rockville. Free visitor parking is available within our building. The building is wheelchair accessible from Jefferson Plaza and from the lower levels of the parking garage. 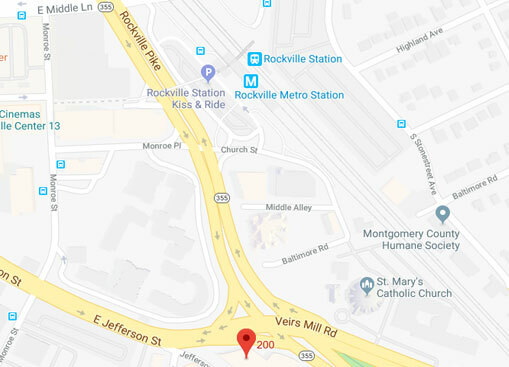 Click here for directions and additional parking information.